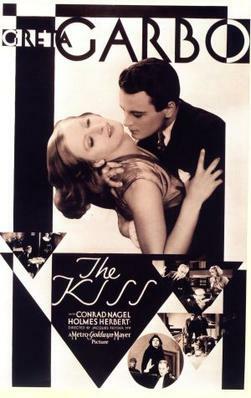 The Kiss, from 1929, was the last silent movie for both MGM and Greta Garbo. I got the feeling that The Kiss, Garbo’s last silent film, was acted on the sly, as though everyone knew the Temptress had run its course and wanted to see how little they could build around the character and still make it work. For The Kiss is short: 62 minutes; without a subplot of any kind, one scant scene of comic relief; a barely resolved second act and no real third act at all. A commenter on the site suggests that the studio just gave up on the film because it knew that talkies were the future and didn’t want to waste time and money on something no one would watch. I’m always interested in plots that involve Chekhov’s gun, however, and The Kiss includes a very rudimentary implementation of the technique — every bit as rudimentary as the one in The Two Mrs. Carrolls. In an early scene we see Garbo’s husband dropping some papers, and then opening the bottom drawer of a file cabinet to insert them into it. Inside the drawer we and Garbo see — a gun! Later on (spoiler alert!) Garbo is trying to stop her husband from beating up the callow young man he has seen her chastely kissing (Lew Ayres, appropriately awful). The husband thrusts Garbo aside. She is on the floor — she suddenly recalls the gun in the file cabinet next to her — she takes it out — she shoots! I don’t know the state of forensics back in the 20’s, but it seems odd that the jury lets Garbo off on the theory that her husband committed suicide. The bullet, after all, was fired from a gun at least half a dozen feet away, held at the level of the husband’s kneecap. Such details aren’t worth worrying about in this movie, however. Better to just look at Garbo. 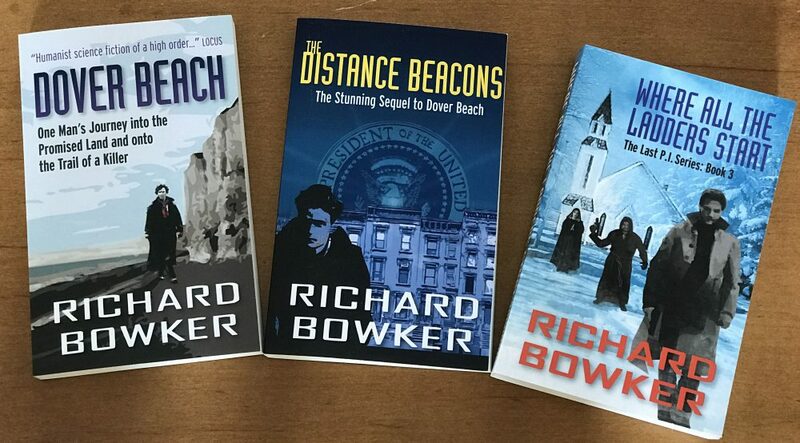 This entry was posted in Watching and tagged Chekhov, cinema, films, Garbo, silent films by Richard Bowker. Bookmark the permalink.